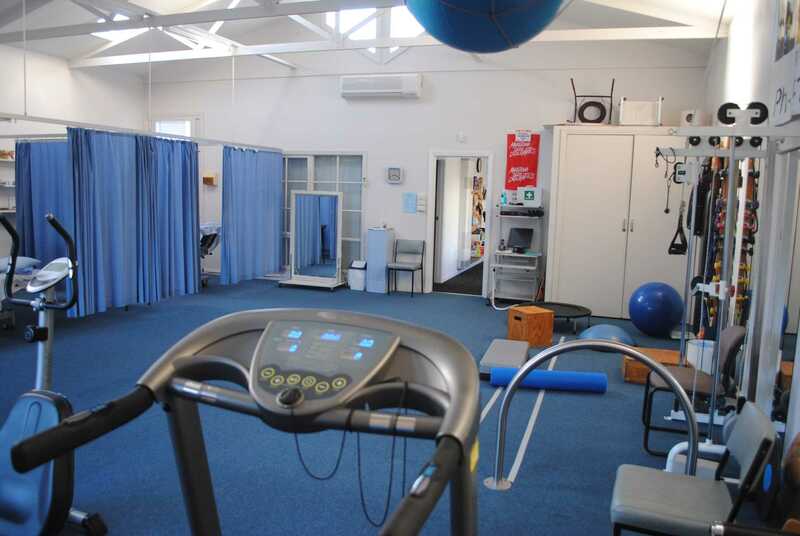 Wyndham Physio & Rehabilitation is a multidisciplinary Rehabilitation Clinic in Werribee – and has been servicing the Wyndham area for over 30 years. We are a professional, progressive establishment with a positive team culture - committed to providing the highest level of care and support to our local and extended community. 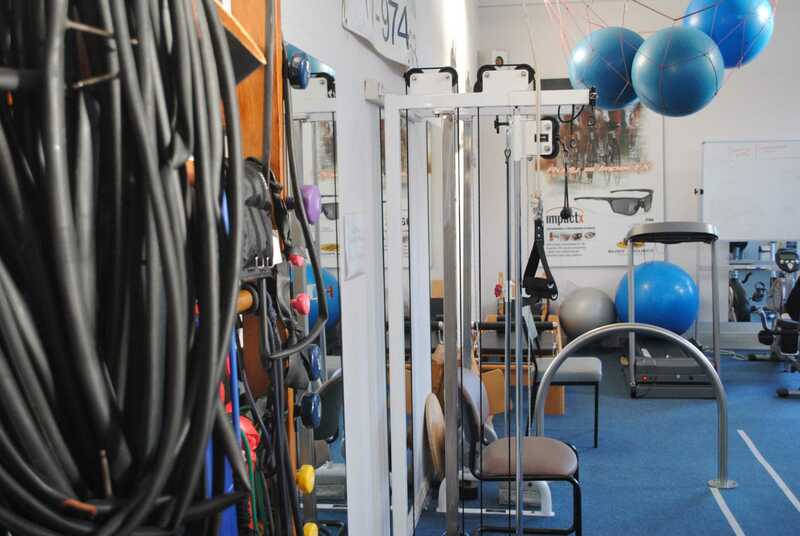 We are a family owned business and pride ourselves on our professional knowledge, our clinical application and our desire to provide positive outcomes for all of our clients. 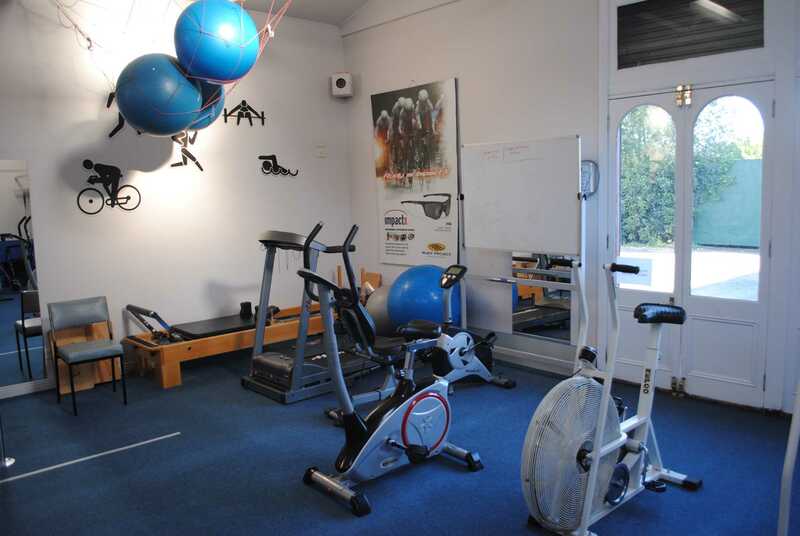 Over the years, the practice has grown and the premises renovated to allow for more practitioners. 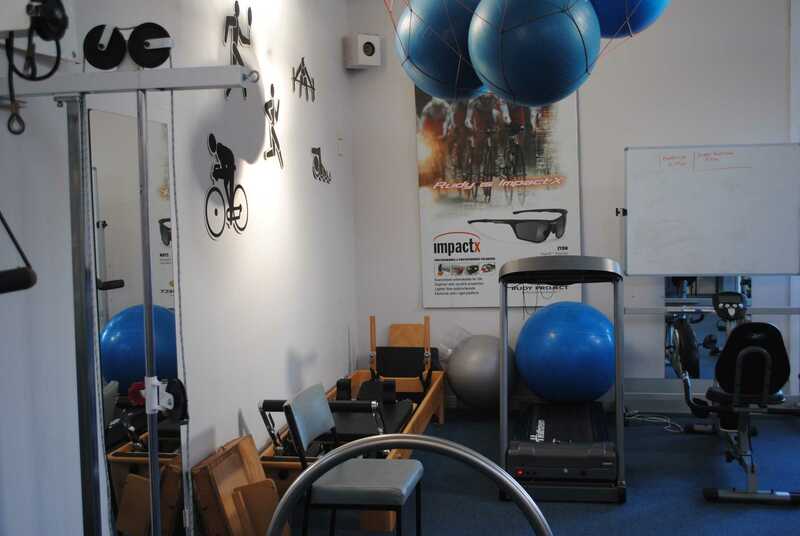 A Physio Gym was also established, which is utilised to enhance the rehabilitation needs of clients, as well as allow for proactive and preventative exercise prescription and Pilates sessions. 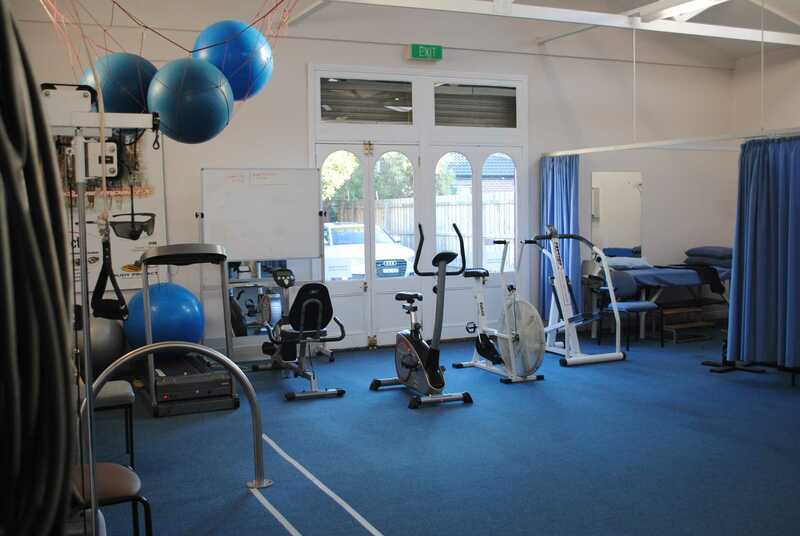 We provide Rehabilitation services to all clients including Private / TAC / WorkSafe / Enhanced Primary Care / Diabetes / Cancer / Aged Care / Sporting & clients of all ages with a broad range of injuries / conditions and with complex health needs and well as those with less complicated treatment plans. 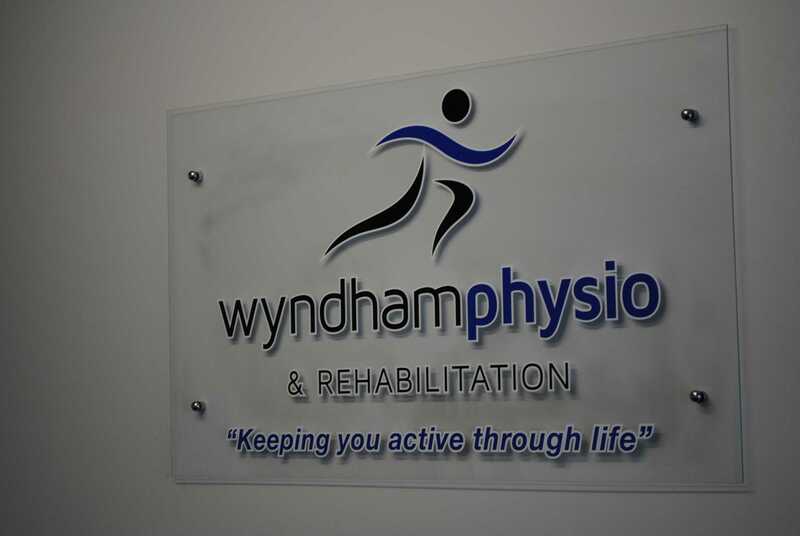 At Wyndham Physio and Rehabilitation, our commitment is to provide you with the highest level of care and support. Our client charter is an expression of this commitment to you.